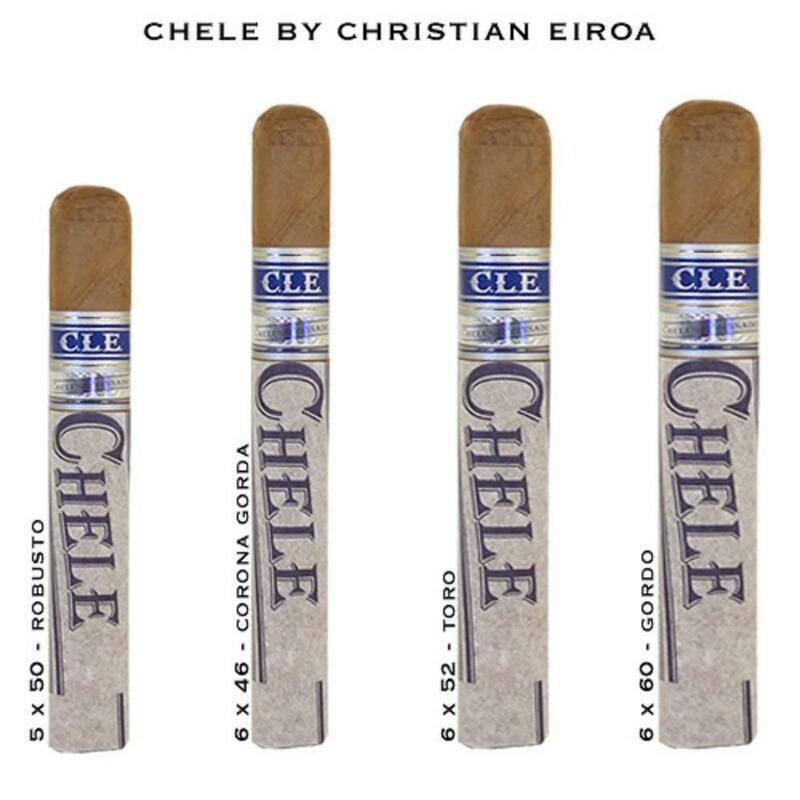 Christian Eiroa and his popular CLE brand have hit a home run with this incredibly tasty, box-pressed offering called Chele. This is a beautifully built cigar with complex notes of freshly baked bread, leather, various spices, and fruit, that come together to form a perfectly balanced and highly enjoyable medium bodied smoke with mellow undertones. The stick finishes with a buttery sweetness that will have you yearning for more. If you like CLE cigars, but you find that the CLE Prieto is a bit too dark for your palate, you need not despair. CLE makes a wide variety of cigars, and that includes some at the lighter-end of the spectrum, cigars that will allow you to make sure you’re getting the flavor you like without all the darkness that comes with Maduro cigars. CLE is not a company that is new to the cigar world, either. The Eiroa family was involved in the cigar industry back when they lived in Cuba, and that is where they cut their teeth. Of course, as happened with so many of the other great cigar makers in Cuba, they were forced out of the country, and found themselves opening a shop in the United States, making boutique cigars in small quantities. Slowly they grew, both in skill and in popularity, as well as growing the vitolas that they offered, until they were able to offer their entire line of cigars from their own cigar manufacturing. 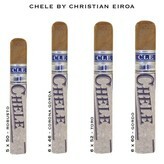 So what makes the CLE Chele toro a good cigar for those of you who like to enjoy the lighter cigars? Well, of course, it all begins with the wrapper, in this case a Connecticut Shade wrapper grown in Ecuador. It utilizes long-filler tobacco from Nicaragua, and it is fantastic in its complexity, with earthy notes and a hint of flavor that reminded me of potato bread. If you’re looking for a lighter cigar, go ahead and grab this one off of the local humidor shelf, or from your favorite online cigar retailer. You’ll be glad you did.